I have been told off for not writing in my blog – but hey, that means I’m too busy earning money writing for people who pay me! Just a wee note to say I am really busy writing for people who pay me, so I will soon be back on my “Sheila’s Soapbox” to quote Jamie Mackay. 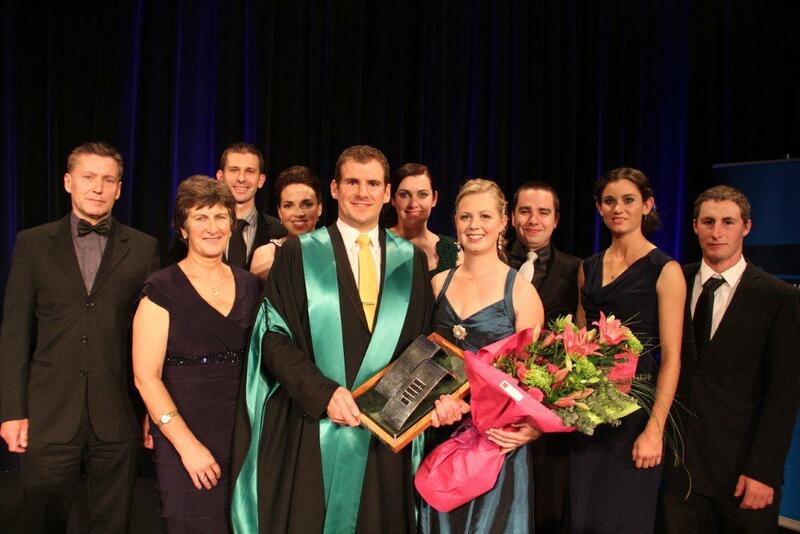 I had a giggle just now, looking at my site, which says someone did a search for Skellerup Young Farmer of the Year 2013. Good luck with that. 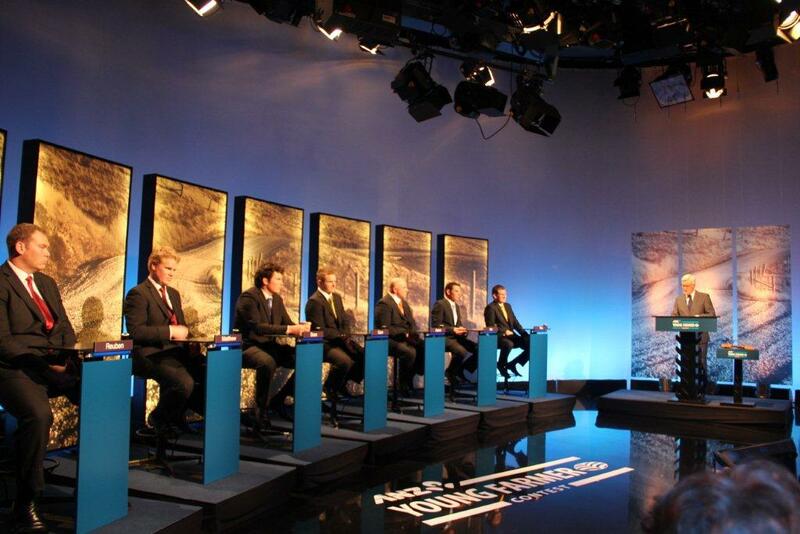 Trustbank Skellerup, WestpacTrust, Wrightson Agmardt, The National Bank…. 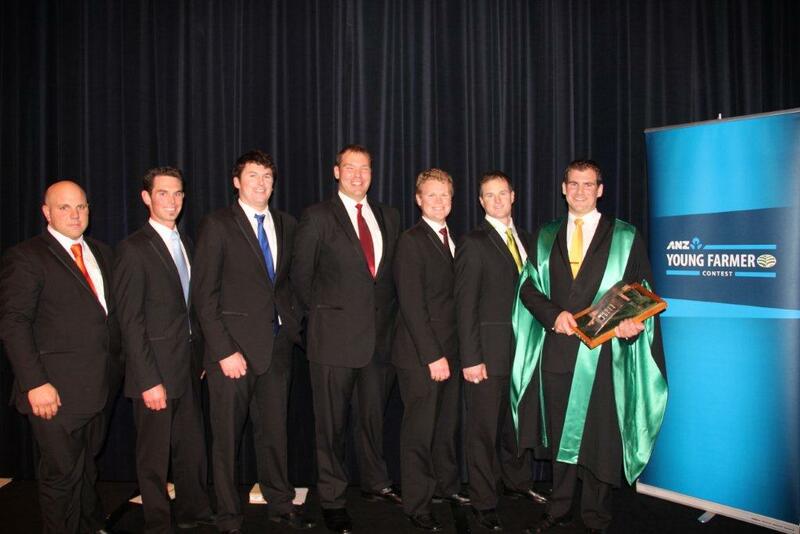 now The ANZ Young Farmer Contest 2013. A few changes. 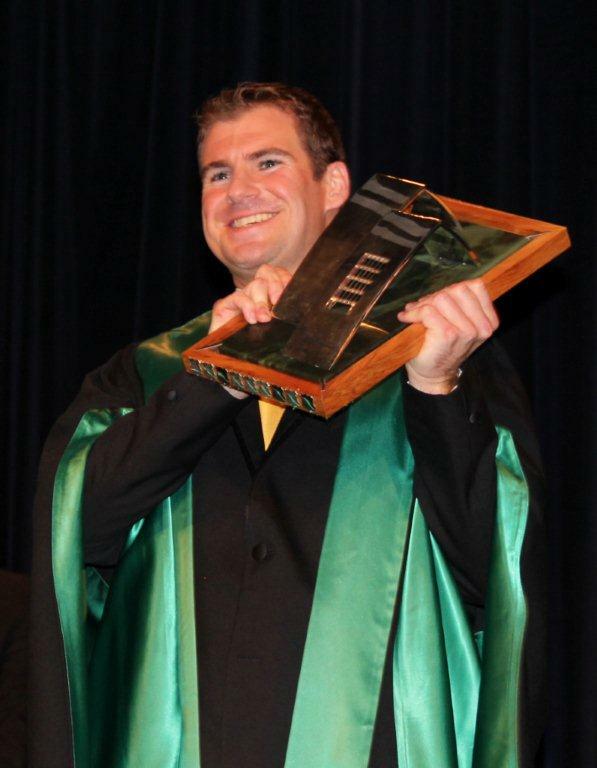 At the weekend (once I’ve meet my Dominion Post deadline) I will tell you all about the Grand Final (last weekend) and even put up a post about the Farmer of the Year field day I attended a couple of weeks ago…. I”m late… I know! 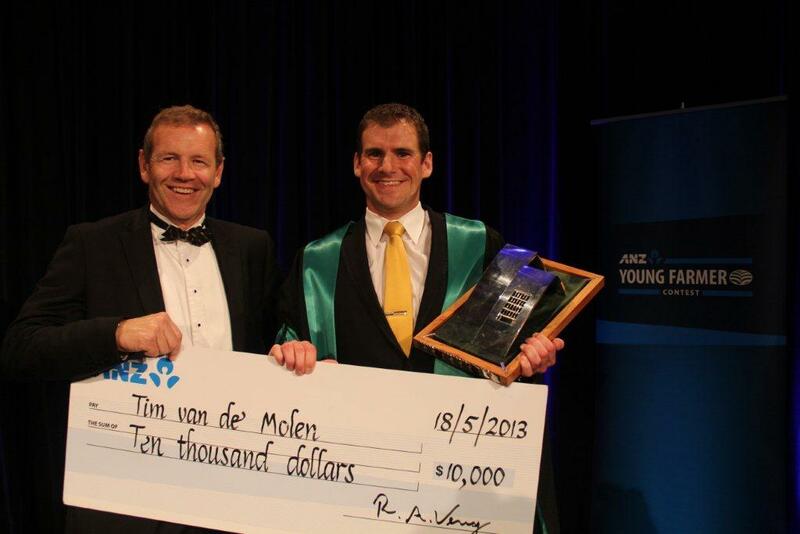 So before I go back to work, here are some pics of the winner, Tim van de Molen representing the Waikato/Bay of Plenty Young Farmers Region. Tim and the “magnificient seven” or other six!! !